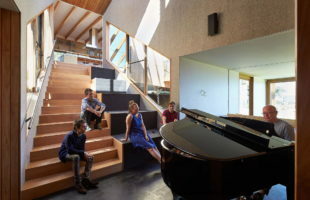 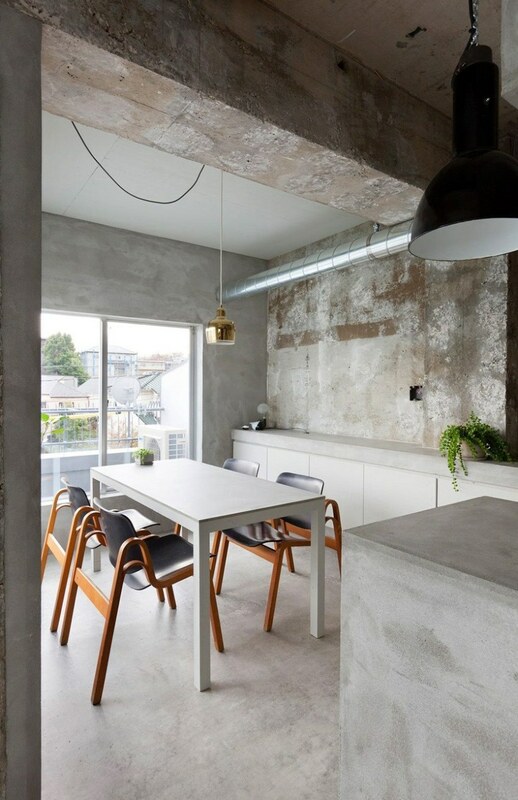 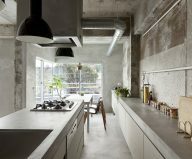 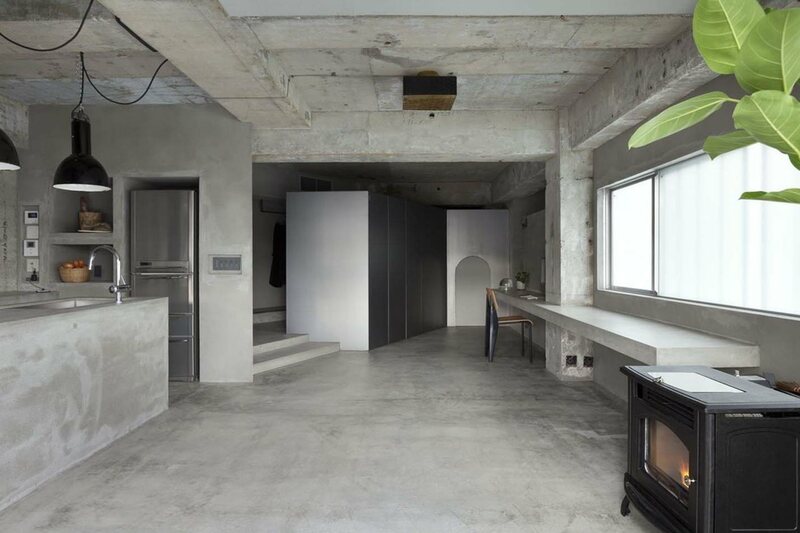 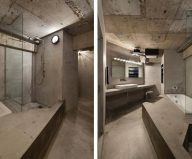 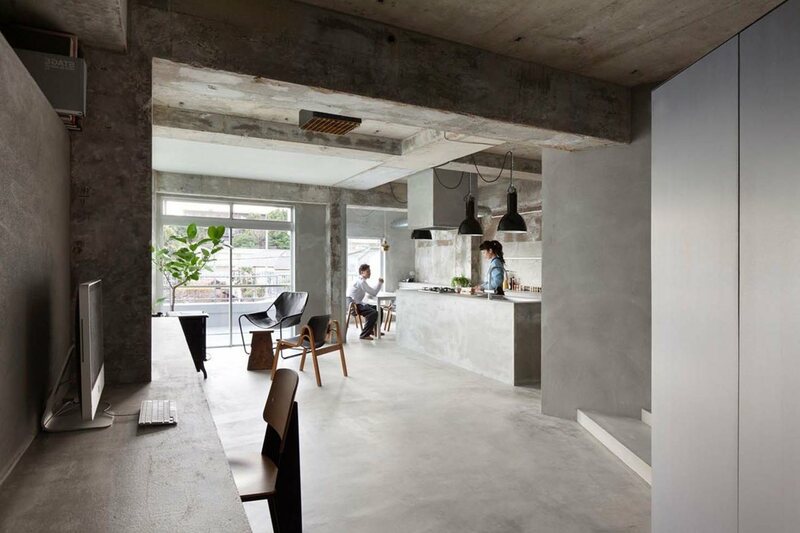 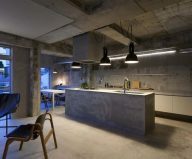 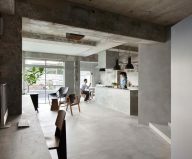 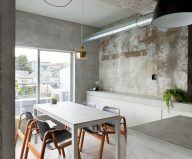 The project House in Jiyugaoka is presented by the architectural bureau Airhouse Design Office and is a vivid example of modern design of the apartment with a half-century history. 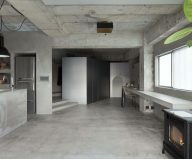 A private residence is located in Japanese city, Nagoya, and belongs to a young family, where a girl has a passion for fashion; loves to try on outfits and demonstrate newly bought clothes. 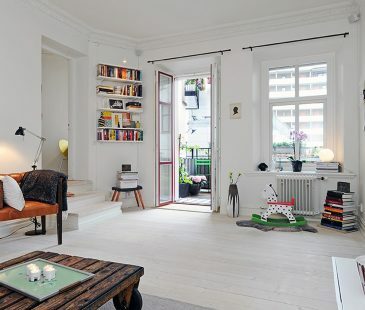 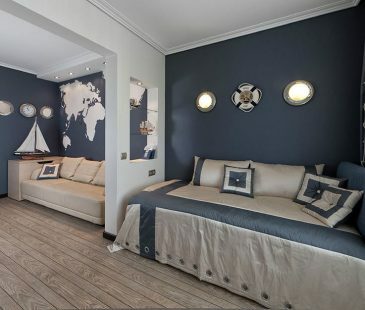 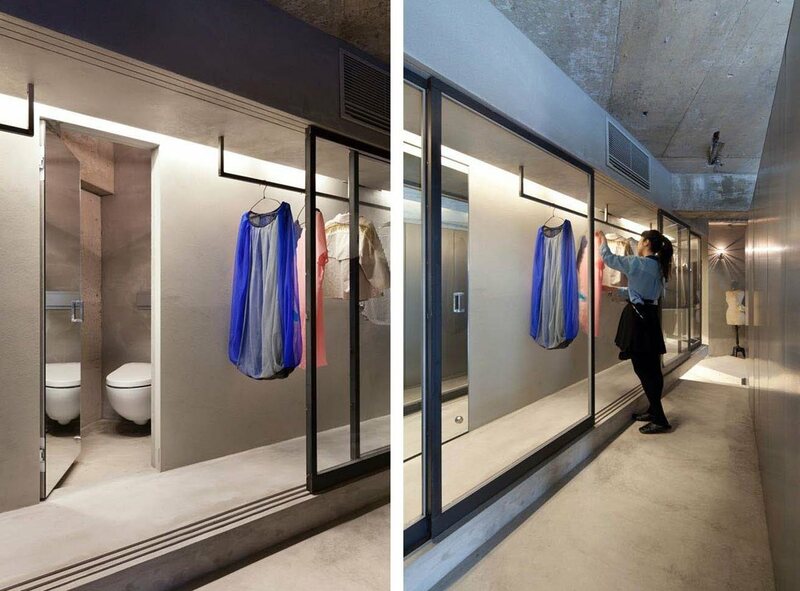 Therefore, the main task in designing the interior was creation of necessary conditions for storing clothes. 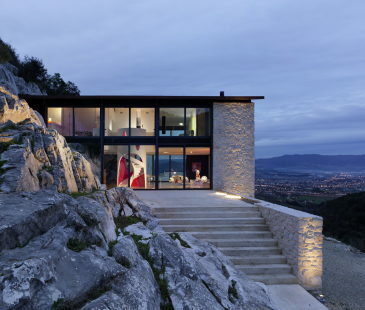 However, the architectures decided not to hide such a rich collection behind four walls. 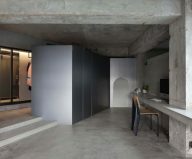 So, a spacious wardrobe was designed in the heart of the living area in the form of the boutique showcase, where the hostess can demonstrate certain items of her collections, depending on mood and season. 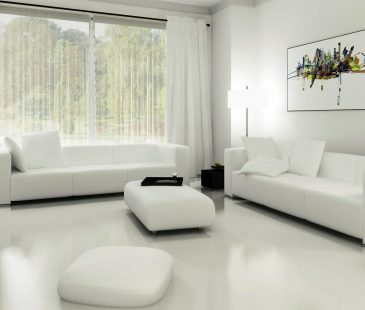 As for finishing, it is performed only by concrete surfaces including walls, ceilings and floors. 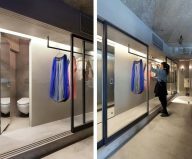 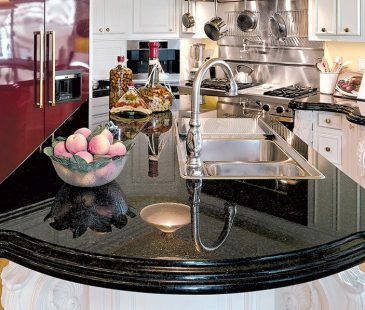 Such an unusual solution was used also in accordance with the customers’ wishes. 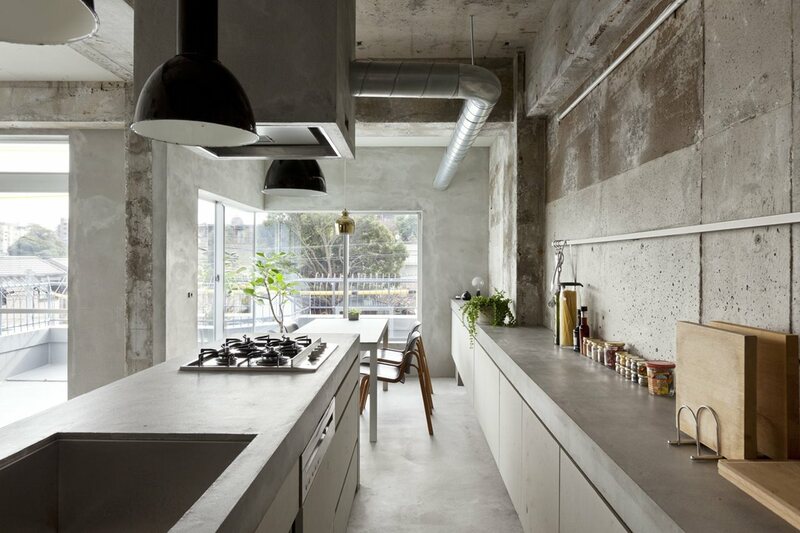 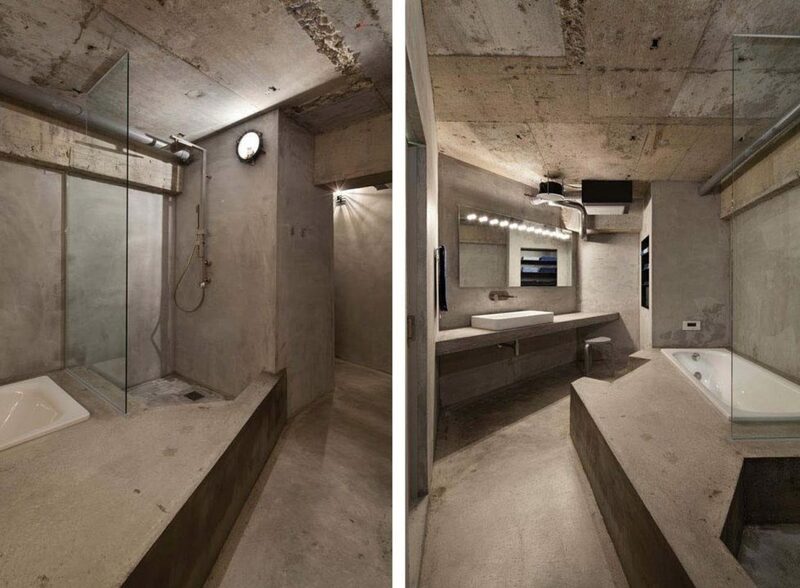 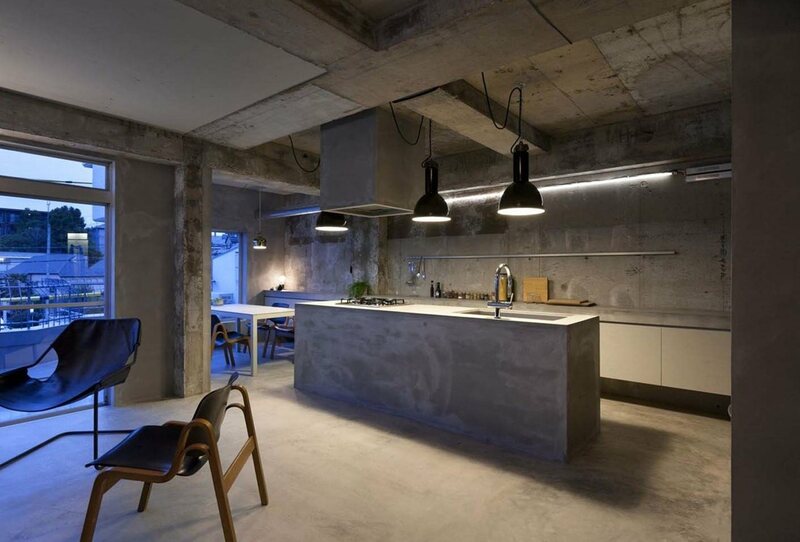 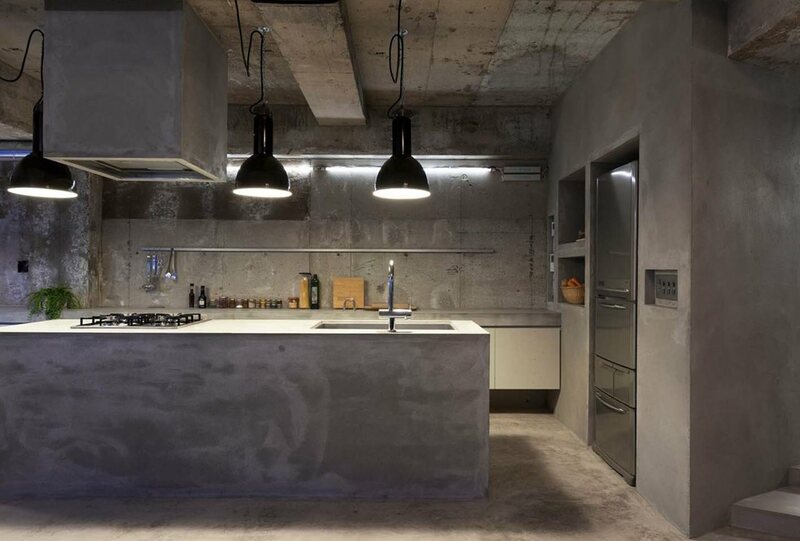 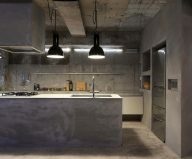 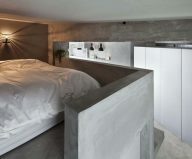 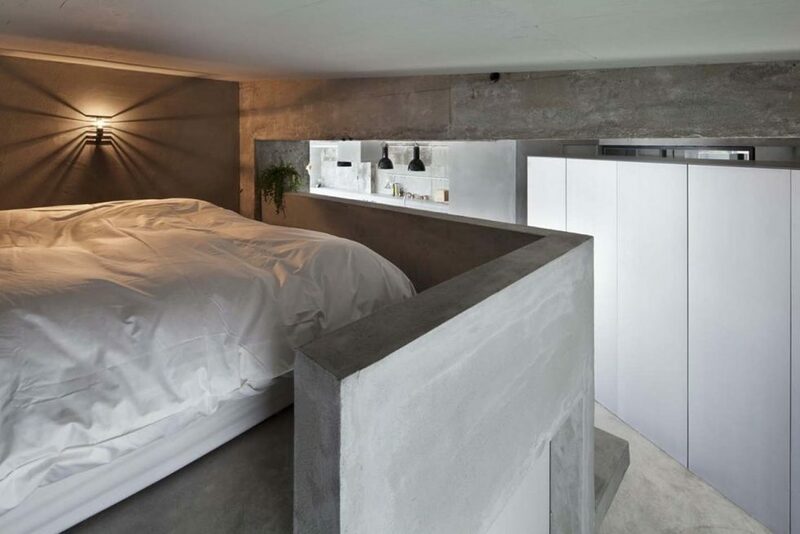 Young and creative, they love glass, concrete and iron used for creation of a modern loft-style space.